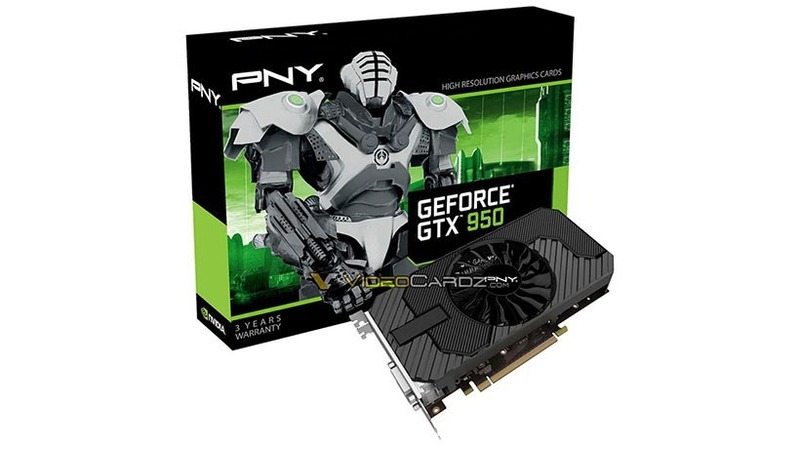 We’ve told you before that Nvidia has an absolute stranglehold on the GPU market, with – at least until AMD’s release of its R9 300 series cards and its HBM-toting Fury series – a 76% market share. Even with the Fury and the Fury X now released, Nvidia is still coming out on top. There is one GPU market where Nvidia falters though – in the entry level. 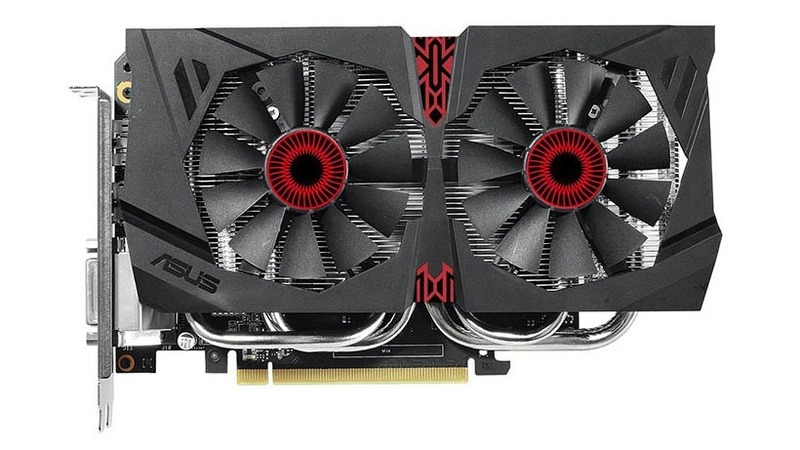 And it’s something they’re looking to rectify with the impending GeForce GTX 950.
there’s even an ASUS Strix one, which for some unfathomable reason will likely cost as much as a GTX 960, which would be a better option. The specifications of the card , likewise, haven’t been officially unveiled, but it will apparently be built on the Maxwell GM206 Core, featuring six SMM units that house 768 CUDA Cores. You’ll get 48 texture mapping units and 32 ROPs, running with 2GB of GDDR5 VRAM on a 128bit-wide bus, giving you around 112.2GB/s of memory bandwidth. Expect core clock speeds of between 1150 and 1250 MHz – though, like other cards in the Maxwell family, should prove to be an excellent overclocking option. For pure comparison’s sake, the GTX 750 Ti has 640 CUDA cores, 40 TMUs, and 16 ROPs, while the GTX 960 has 1,024 CUDA cores, 64 TMUs, and 32 ROPs so you can expect performance to sit somewhere neatly in the middle. The card looks to be a proper successor to the 750Ti, which should make it perfect for HTCPs and little console-like computers. While it won’t give you 1080p performance on high settings in the latest and greatest in visually-demanding games, it should be rather suitable for the sort of gamer who does little more than play Dota 2, League of Legends or Counter-Strike: Go.